on board the Passaat, the Aldebaran or the Poseidon. 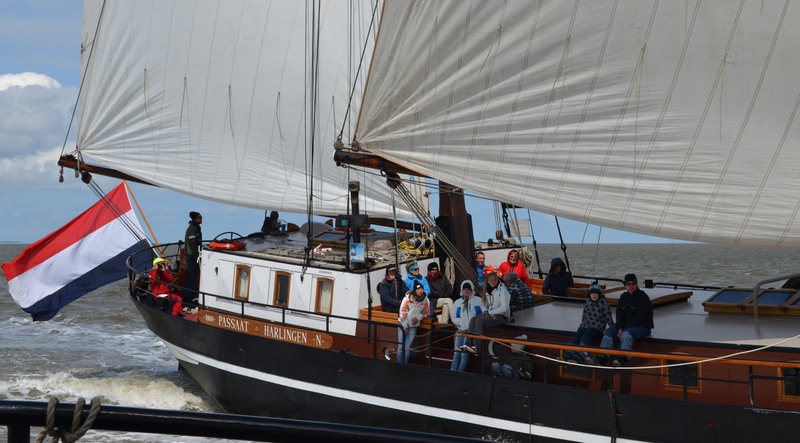 Sail on the Dutch Shallows for a weekend with a group of friends, family members or colleagues. Enjoy a superb company outing or family weekend on board the Passaat, the Aldebaran or the Poseidon. Under the guidance of the dedicated crew, you will sail to one of the fabulous islands of Texel, Terschelling or Vlieland.. 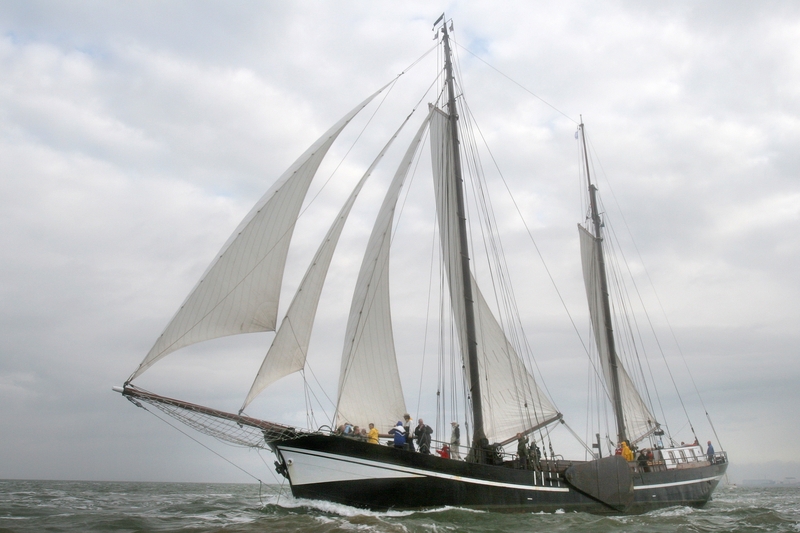 Please arrive at Willemshaven harbour in Harlingen by 9 p.m. on Fridaynight. On Saterday after breakfast the ship will sail on to the Shallows, heading for the Wadden island you selected together with the group. After a few hours of sailing, the ship will moor on the island. The rest of the day you are free to explore the island. In the evening, you return to the ship for dinner and the overnight stay. 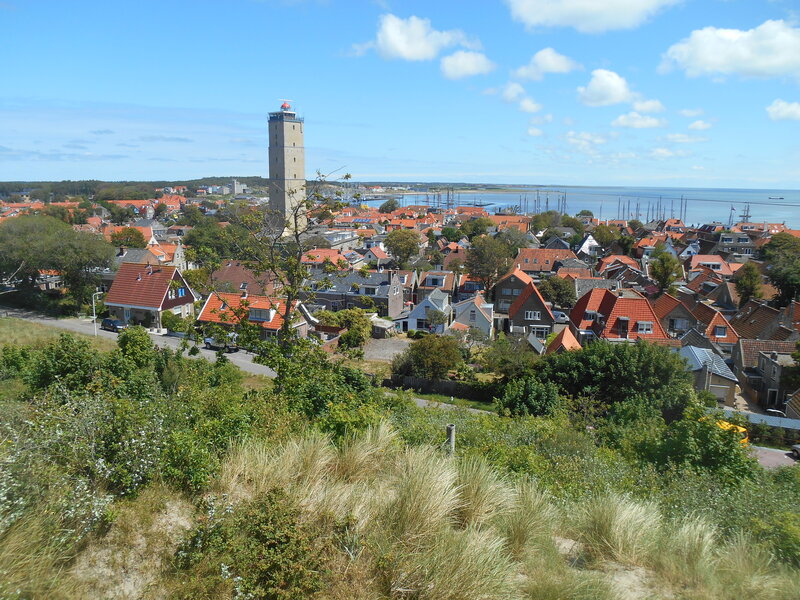 On Sunday, the ship will depart for the return trip to Harlingen after breakfast. The ship will moor in Willemshaven harbour in the course of the afternoon. 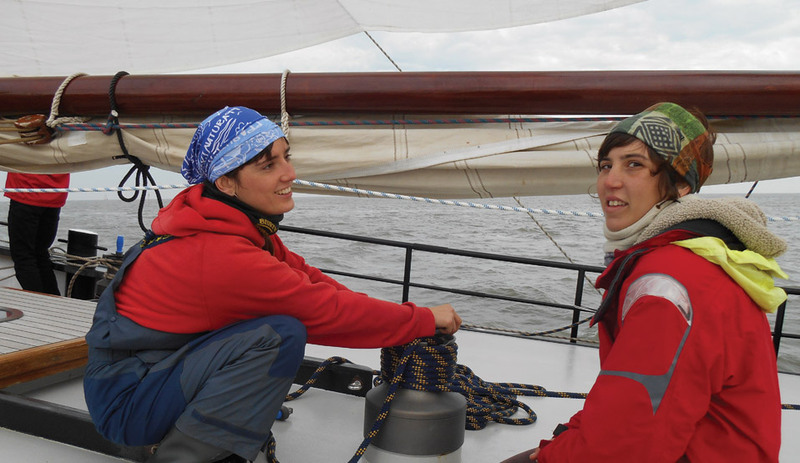 The group package of Zonnewind Sailing Trips is all-inclusive, so you do not have to worry about meals. On Friday you will have coffe, tea and drinks, on Saturday, you will have breakfast, lunch and dinner. On Sunday, you can enjoy breakfast and lunch. Tea, coffee, soft drinks, beer and wine are included throughout the weekend. We appreciate a helping hand from passengers on deck and in the galley! A minimum number of passengers is required for a group package. This minimum number is 20 and the maximum is 30 participants. You are welcome on Friday from 9 p.m.
You will moor in Harlingen on Sunday afternoon at 5 p.m. The price of the group package is €228 per person. Everything is included in this. In the spring and autumn, you will receive a discount on the group package. This discount applies for all weekends in March, April and October and for the first weekend of May. The price of the group package is then €208 per person. Price 2019 € 245/ € 215 p.p. You will find the availability of the ships by Booking Grouptrips, you choose the ship, the dates and book your sailingtrip. At Willemshaven harbour in Harlingen, easy and cheap parking is available at the BDS parking area at Westerzeedijk for €7 a day. 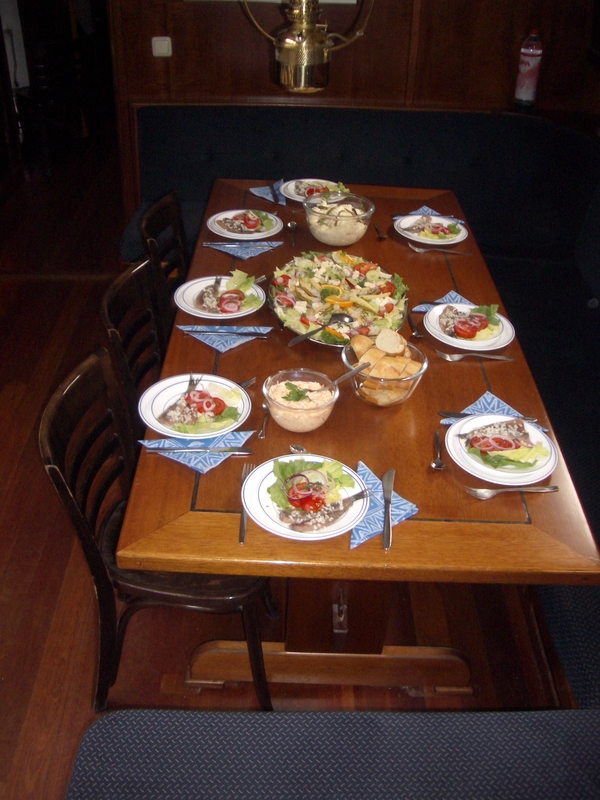 Reservations can be made via parkeren@bds-harlingen.nl or on telephone number +31/(0)6/23372947.